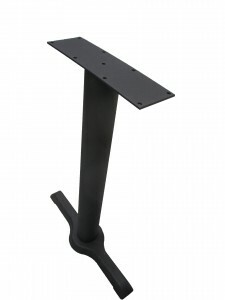 These End/ADA table bases are a great option for rectangular table tops. 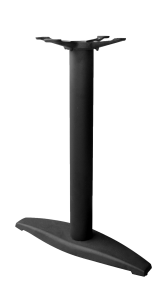 These will match with the rest of your decor, whether you choose the most popular 4-prong series, or the JI Bases’ “B” (3-prong) series. Note: Requires two or more per top. 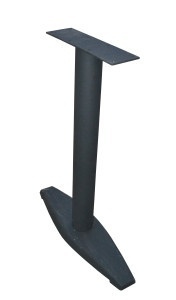 The 2-prong design provides excellent support while allowing table bases to be placed within 6″ from ends of top, permitting wheelchair access. 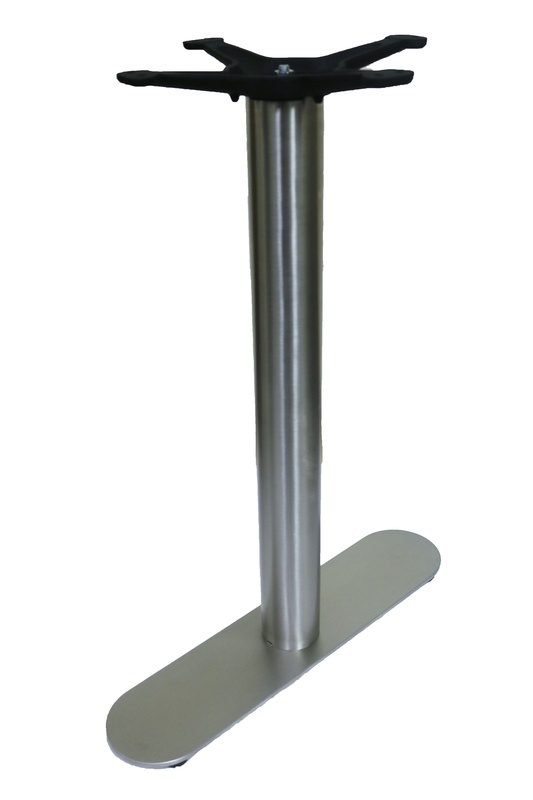 Metal Column: 3″ diameter, 16 gauge steel. 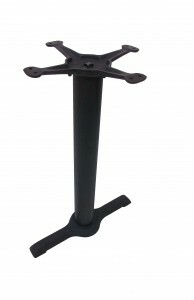 The two-prong design provides excellent support while allowing table bases to be placed within 7″ from ends of top, permitting wheelchair access.